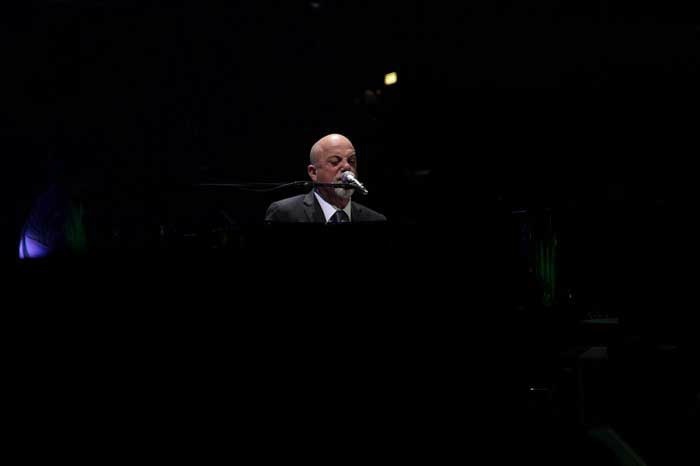 Considering that the Tampa Bay Times Forum on Friday night was packed to capacity, having sold out even behind the end stage and in the furthest rows toward the rafters, Billy Joel could’ve played it safe by simply grinding out his greatest hits. He has enough of them to choose from, of course, but Joel instead delivered a two-hour set that was heavy on rare or rarely played material. 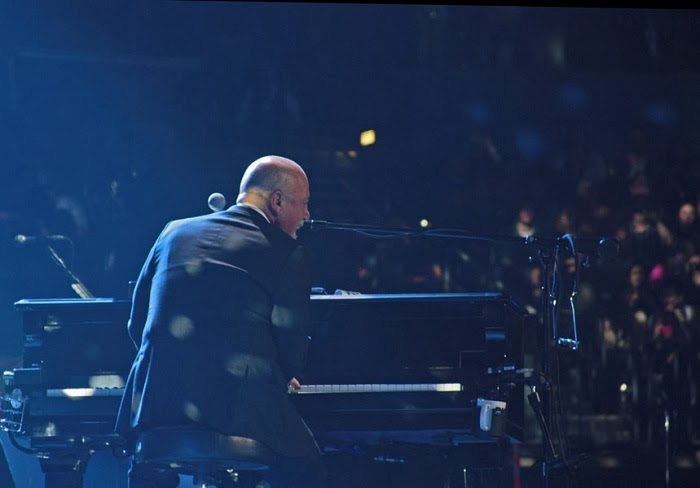 Even still, Joel offered up plenty of perfunctory moments—from “New York State of Mind” to “My Life” to “Allentown” to “Movin' Out (Anthony's Song)”—but it was his inclusion of several deep cuts and lesser played hits that made this a concert to remember. 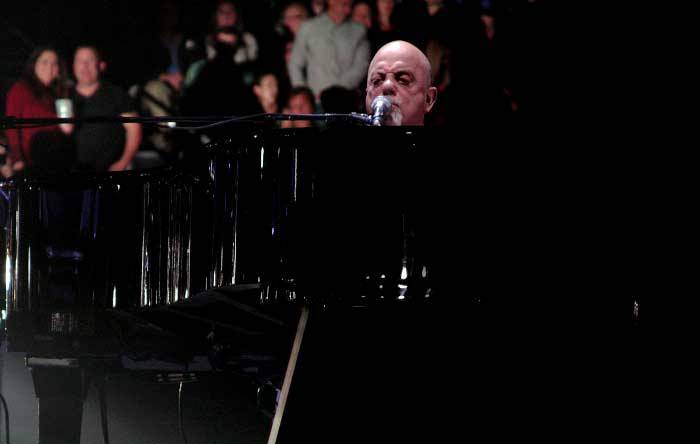 The 64-year-old legend set the tone early on, beginning with the back-to-back salvo of “Miami 2017 (Seen the Lights Go Out on Broadway)” and “Pressure,” the former an unexpected opener, the latter just plain unexpected. Lest there remained any doubt as to what kind of show this was shaping up to be, Joel’s next two songs, “Sleeping with the Television On” and “Vienna,” made it gloriously apparent. For a musician who hasn’t produced any new pop music in over two decades—his most recent such album was 1993’s River of Dreams—Joel sounded better than ever, his considerate and often soulful phrasings revealing new insights to his songcraft. Such was most notably the case when, as his crack eight-piece band stood in the shadows, Joel summoned a stunning solo version of “And So it Goes,” his rich vocal-and-piano interplay enriching the song’s melancholic mood. After closing the main set with the night’s most anticipated yet nonetheless exhilarating sing-along in “Piano Man,” Joel returned for a raucous encore—“Big Shot,” “It's Still Rock and Roll to Me,” “You May Be Right,” “Only the Good Die Young”—properly capping off an all-around magnificent performance that not only defied expectations, but exceeded them as well.